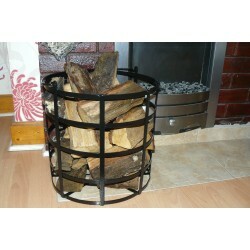 Log Baskets There are 15 products. 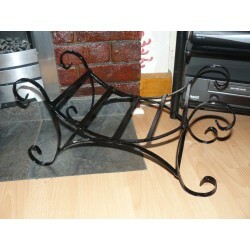 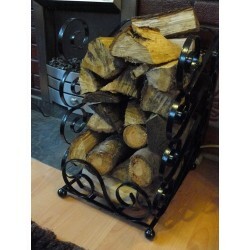 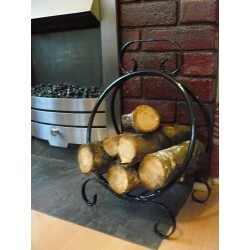 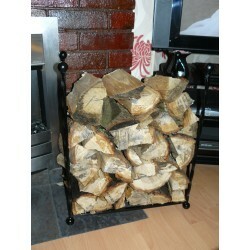 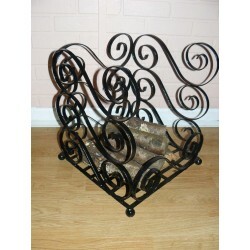 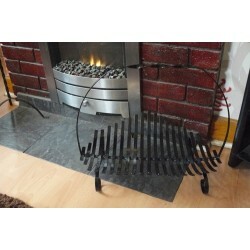 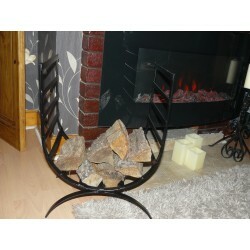 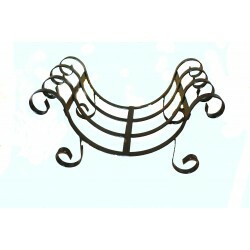 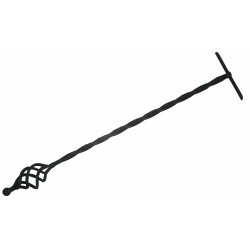 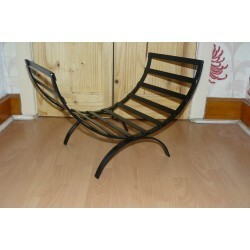 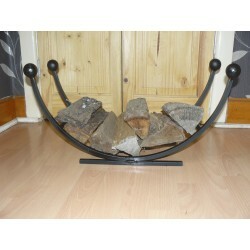 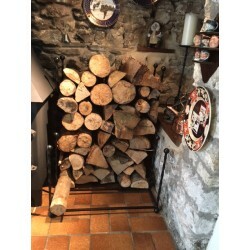 Log carrier Handmade wrought iron Log carrier is ideal to carry your logs in from outside then to have it sat by your fire or log burner for storage It comes fully assembled as all joints are fully welded and ground so no sharp edges then all work is spray painted. 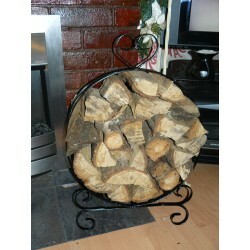 This is an ortnae tall log basket that has two shelves one to hold logs the other to hold kindling.